Just months following Rick Butler’s ban from the JVA, AAU and USA Volleyball, he was seen as a spectator at a recent JVA World Challenge event in Louisville, Kentucky. Butler was seen sitting on the sidelines watching the club he created, Sports Performance, at the event. Legally, there is nothing that the hosts of the JVA event could do when Butler showed up to the event, as he is just banned from coaching youth players. The allegations over Butler have been going on for over 30 years, with the JVA, AAU and USAV finally putting an end to his coaching days in America. Powers Barnhard got the ball rolling with Julie Bremner Romias and Christine Brigman Tuzi by coming forward in 1995 about the sexual abuse Butler inflicted on them in their club and college playing days, to which Butler was banned from USAV for life. This ruling, however, was lifted in 2000 after he reapplied for reinstatement with the stipulation that he never coach in a USAV event. Following the most recent run-in with the situation, USAV banned Butler for life, with no possibilities of reinstatement. 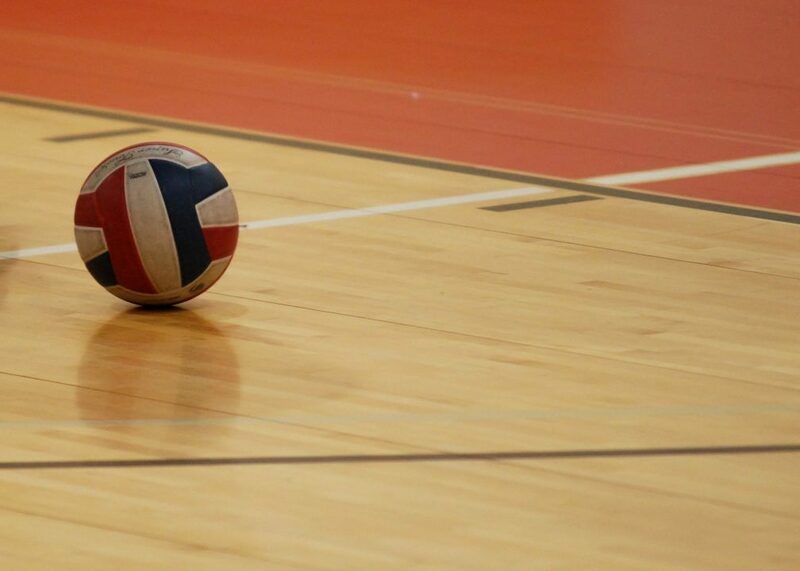 Just a month after this ban, the JVA and AAU joined in with the ban, leaving Butler without the legal option of coaching youth volleyball players in America. Now, Butler has had a class-action lawsuit filed against him by Laura Mullen, claiming that the club covered up his past abuse allegations.